Wrist Size This watch will currently comfortably fit the average wrist up to 7.50 inches. Papers Yes, this item will include all the paperwork pictured as well as a Collectors Coins & Jewelry certificate of appraisal and authenticity as per buyer request. Condition This item is in MINT condition. It has recently been professionally inspected, time-tested, pressure-tested and polished. Please review the images provided. 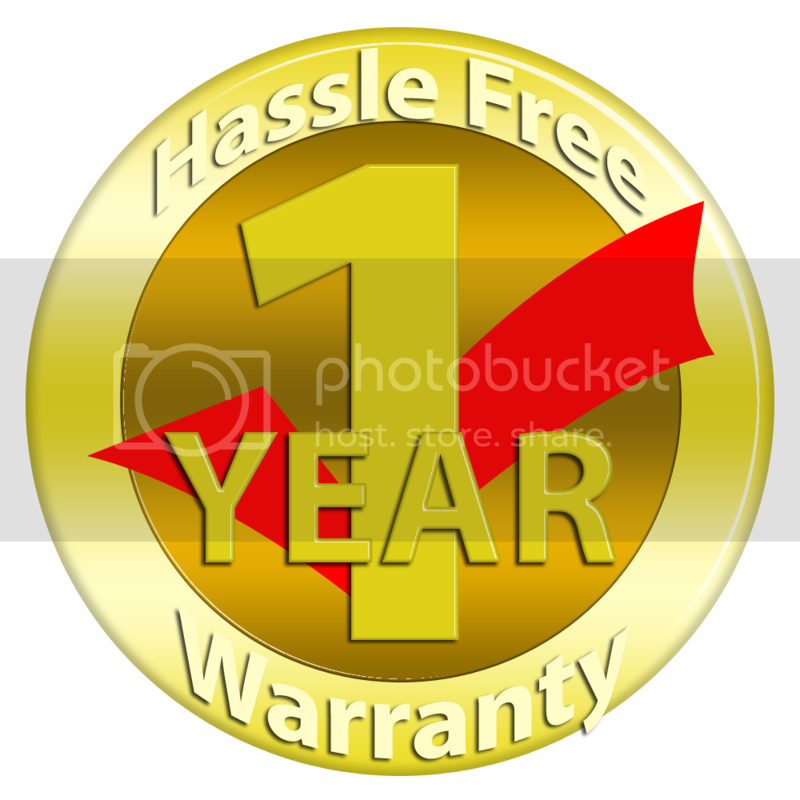 One-Year Warranty ($400 Value - Included with your purchase). Collectors Coins & Jewelry warrants the dependable functioning of this entire watch for the period of one year from the date of purchase. This warranty does not cover normal wear and tear, loss, theft, tampering, mistreatment or modification through the addition or subtraction of parts or accessories not supplied by Collectors Coins & Jewelry. In the event of a malfunction arising within the warranty period, we will remedy the defect at no cost to the consumer, once the consumer delivers the watch to our office location in Lynbrook, NY address listed to the right of this page. This warranty will be valid only if the consumer holds a certificate of authenticity from Collectors Coins & Jewelry of Lynbrook or has another form of proof of purchase. Additional Info This item will be professionally packaged with everything you see pictured, please message us prior to purchasing this item if gift wrapping is necessary. Also please message us with any other questions or concerns you may have for the quickest response.